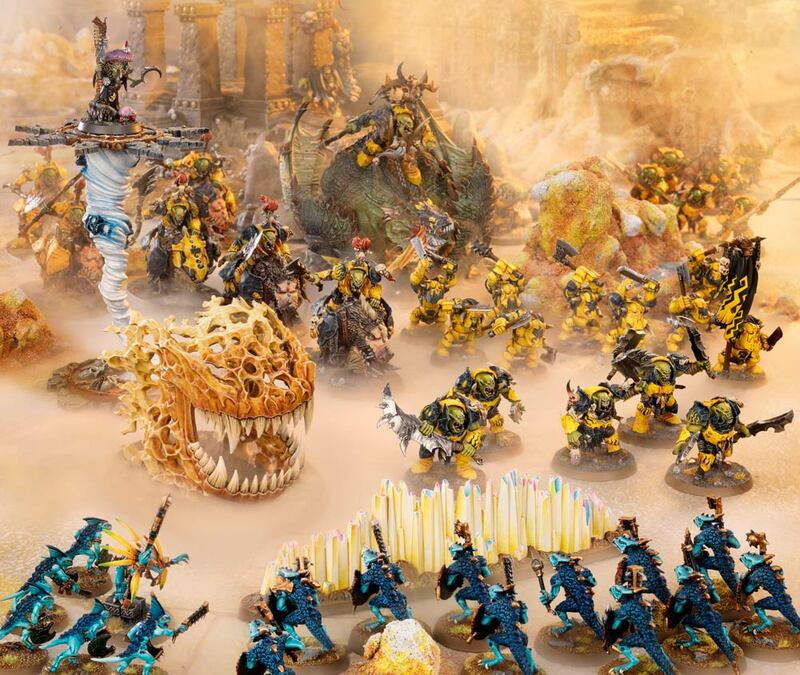 Yes you read it correct, at Warhammer Fest there is a reveal of the New Warhammer Age of Sigmar. Added background, more maps, rules changes like ... not being able to shoot out of combat ... seems like it could be an improvement. 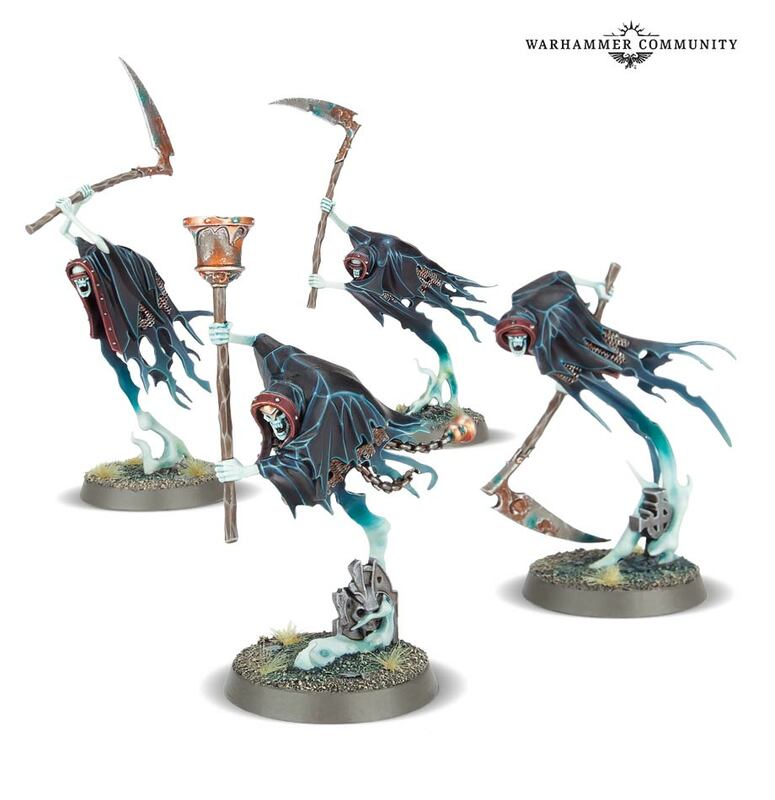 Those death models are incredible. I like the new SC as well. Looks like it’s taking a good turn. 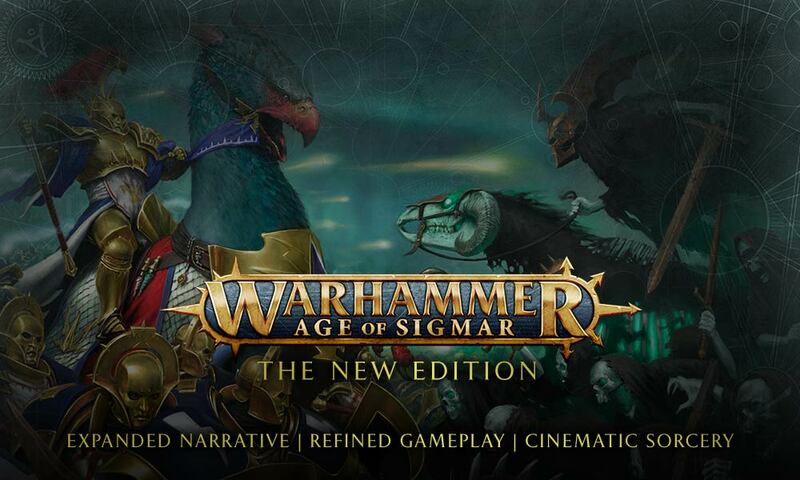 The new edition is designed to consolidate on everything you love about Warhammer Age of Sigmar, while refining gameplay, adding depth and darkness to the lore of the Mortal Realms, and transforming magic into something very special indeed. There will also be a webcomic to help kick it off. 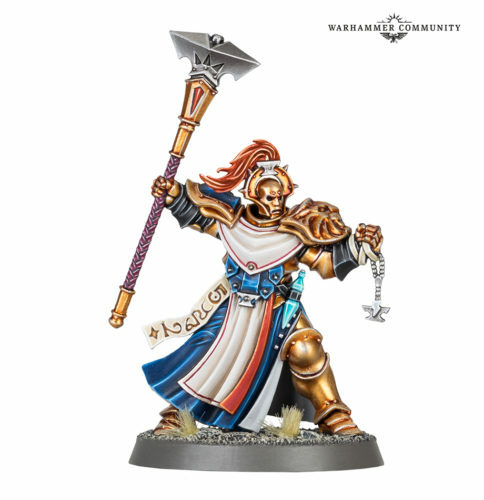 The new starter box seems ideal to me since I was intending to get Stormcast anyways. Every time I turn around they're adding something new to that log. 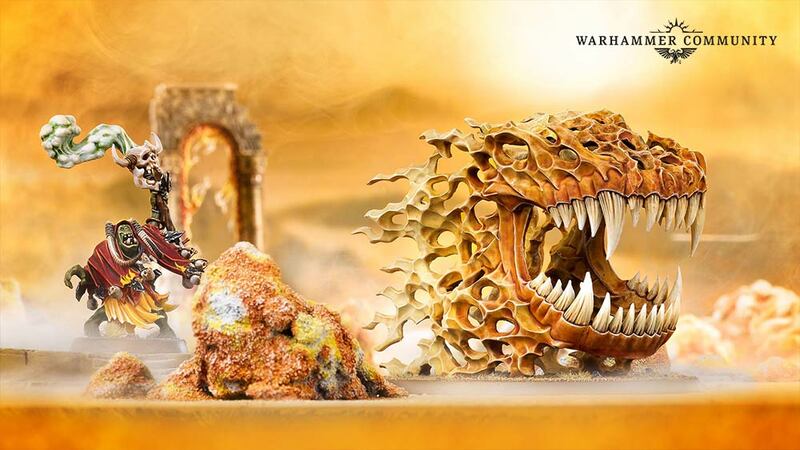 I couldn't even find the new starter set. 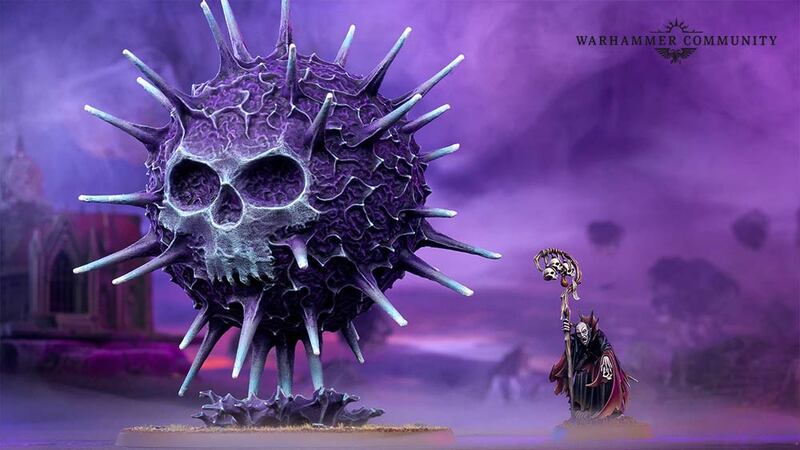 Enjoyed seeing the new sisters of battle figure on there though. 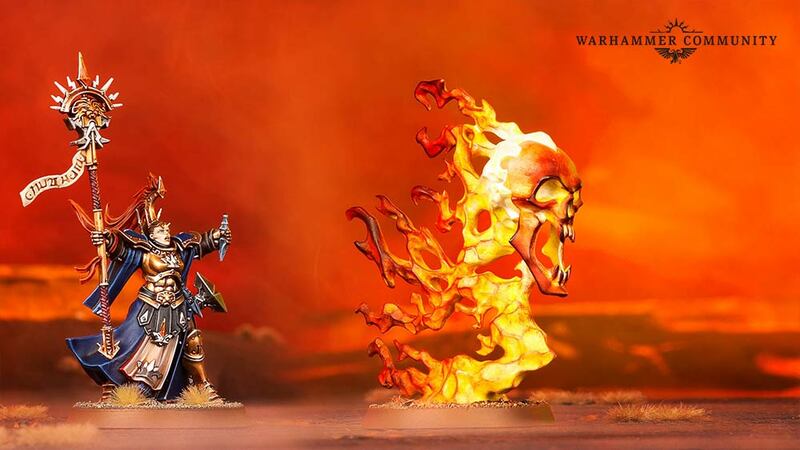 I know I saw them talking about the new starter set, but I don't think I saw a decent picture of it myself. Just a partial. Did they put up a list of contents somewhere yet? There hasn't been any official announcement of start box contents yet. 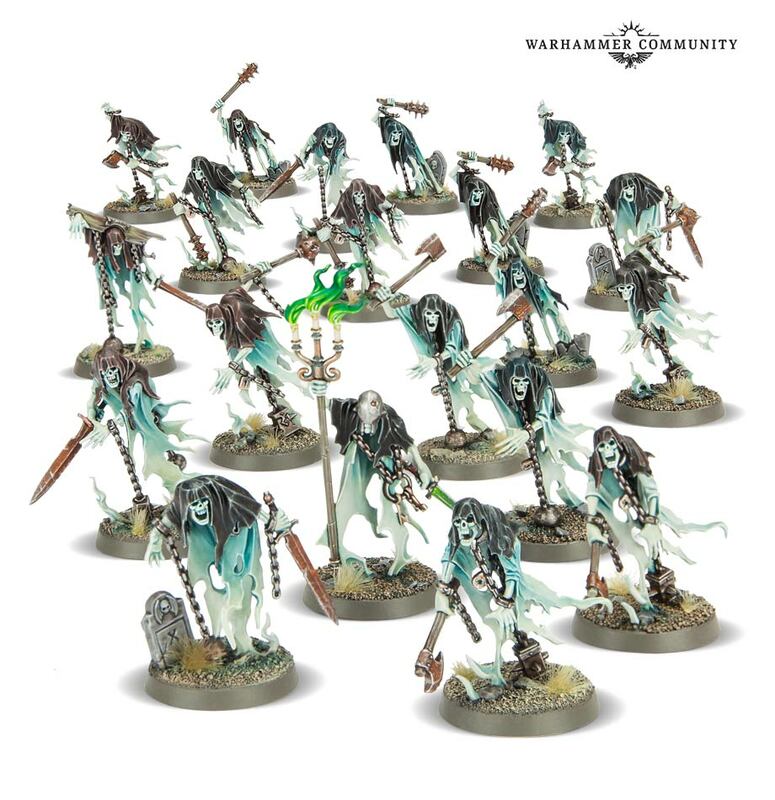 I can't believe that I am saying this, but the undead models look very good (for the most part)! 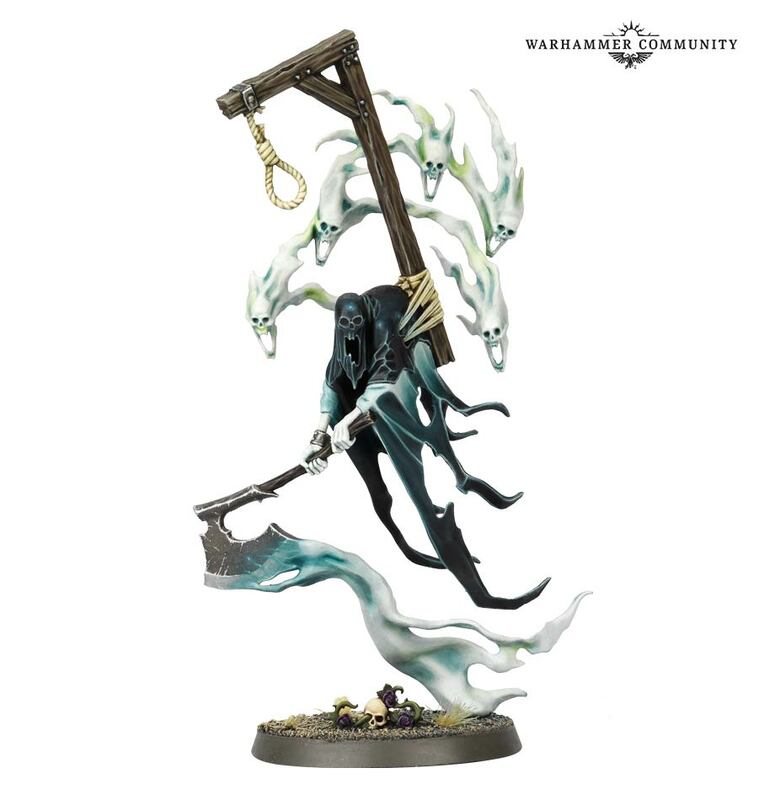 They are the first AoS models that I like. Seconded. 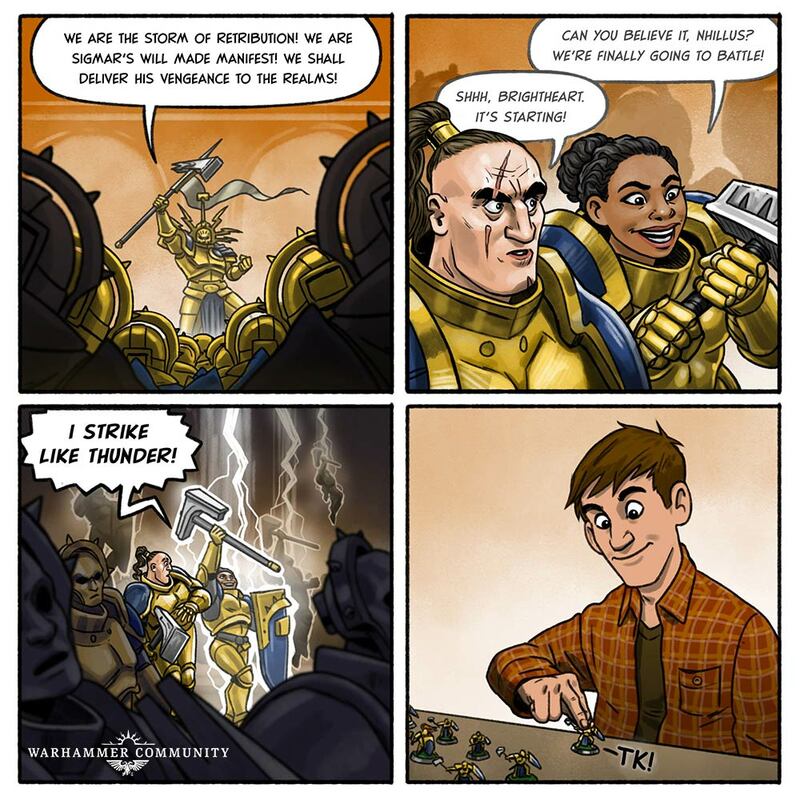 If only it didn't have Planet Marines. Look out, Sir! is coming back! My favorite thing to yell mid game. 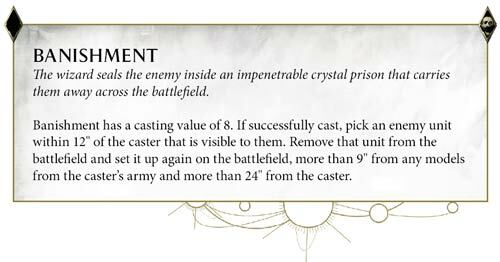 unbinding now at 30" instead of 18"
I'd have to see the full rules to see if this is workable, and fair. 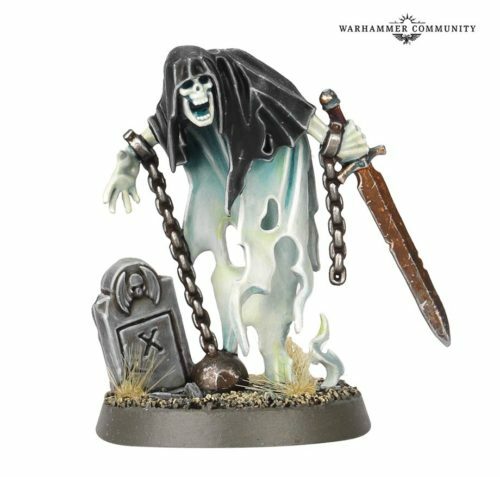 Bringing back a unit of 30 grave guard, or Mortarch isn't the same as summoning a unit of 10 zombies. I agree. 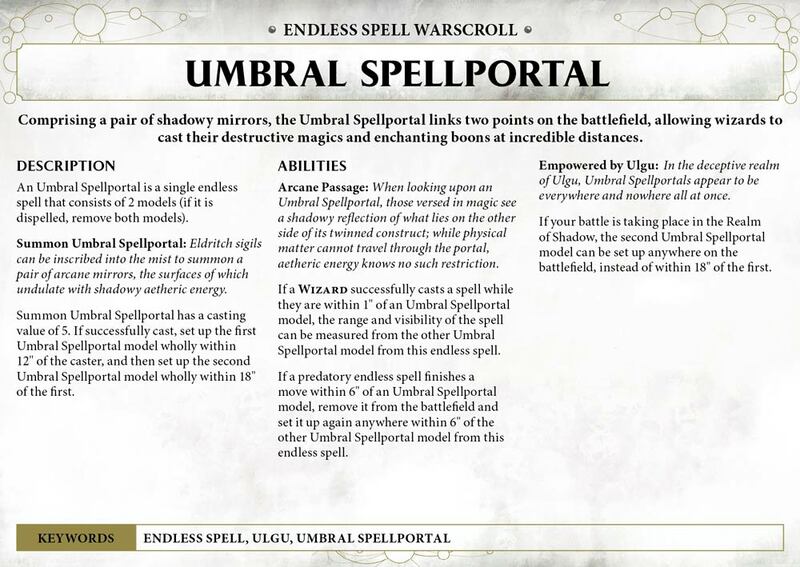 I like being able to summon some zombies or maybe some units of demons without having to preplan the points. 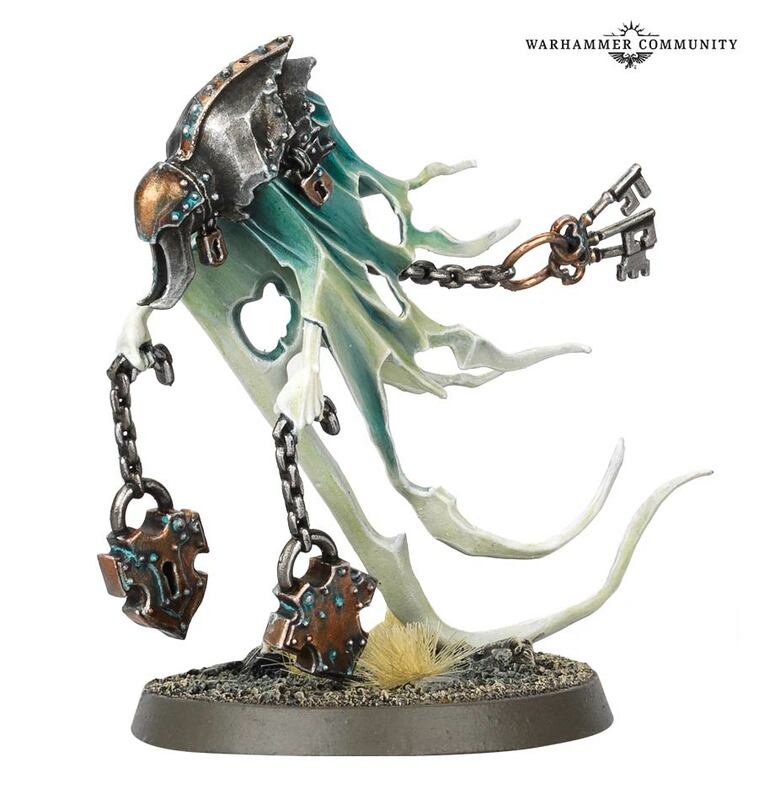 I'm not fond of the thought of anything getting summoned. 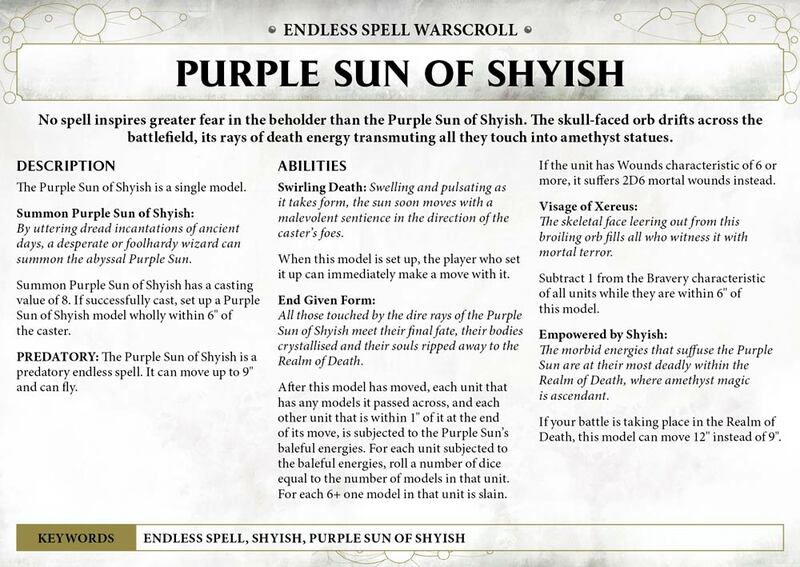 It sounds like all armies will get some form of summoning. 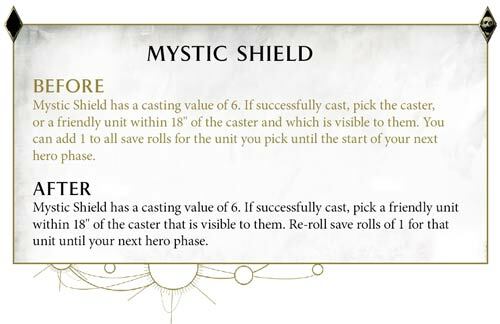 It could mean games drag on a lot longer, if everyone can summon. 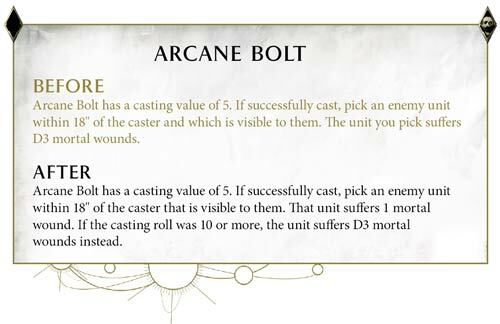 Shooting: When in combat (read when within 3" of an enemy unit) you can shoot but only at a unit within 3"
But still ok on free units able to shoot at a unit that is in combat..